Our story begin in 2012. After reading some glossy magazines about all kinds of events, educational trends and comparing them with what happened in Constanta at that time, we built a dream: because there are no such services in Constanta, we will create them. 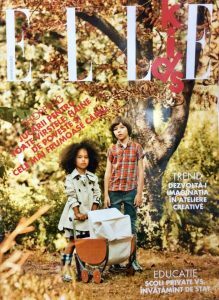 The inspiration comes from the ELLE magazine supplement (photo) and an article in the Unica magazine , about Life After Work – a company that promotes non-formal education as alternative education through fun workshops for adults. We gathered the team, at the beginning made up of psychologists, psycho-pedagogues, teachers and artists and we founded the association as a legal entity. We set our values, goals, and set up a series of events for the local community: creative workshops, personal development sessions for children and adults, events for promotion the volunteering activity, fundraising and environmental awareness events, sessions for valuing the Romanian cultural heritage. From 2013 we have discovered the opportunities of Erasmus + for long life learning and learning by doing, using the same non-formal learning methods that we love. We increased our team with young volunteers, first from the community, then from the country and then from Europe. We have attended training sessions, youth exchanges, team building sessions, offering and promoting these opportunities to the community. in present time, we are a vibrant and active organization, constantly changing, constantly searching for project ideas to drag and implement, making a difference for those around us. 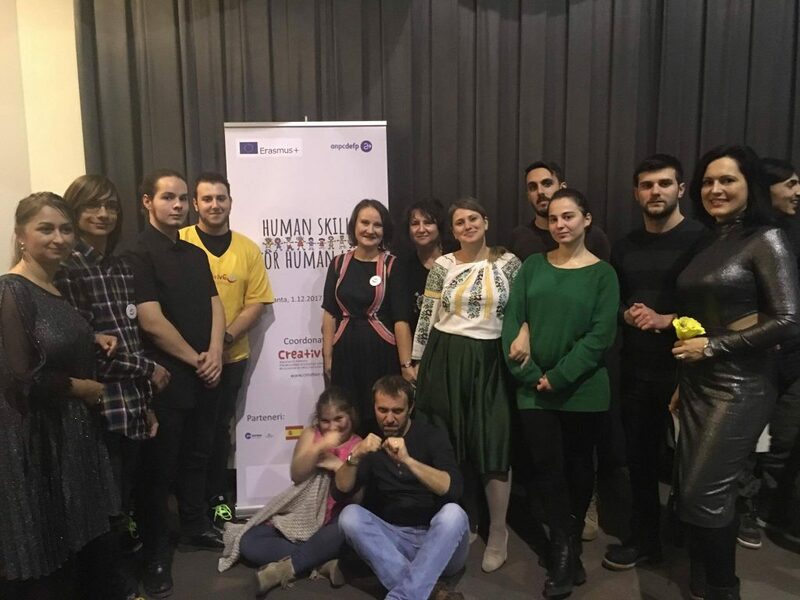 from 2017 we are hosting for the first time in Constanta a number of 4 European volunteers, as participants in two projects under the frame of European Voluntary Service program. enrichment of community values regarding cultural and historical legacy and living in peace and tolerance with each other.